Growing up, I was always known as the “chunky kid.” Weight loss wasn’t on my to-do list until I was in college when I became concerned about how my appearance would impact my future. During this time, I tried all sorts of weight loss methods. Fad diet of the week? I was on it… Diet pills? In my medicine cabinet. I had temporary success but nothing gave me long-term results. I knew that I needed to do something to get my life in a more balanced and healthy state. I decided to have gastric band surgery in 2008 and did well until I began experiencing difficulties with the band. After consulting with Dr. Goyal, I learned about revision surgery. He removed the band and converted my surgery to a sleeve gastrectomy in 2013. Now I am 191 pounds lighter than the day I first stepped foot into the New Jersey Bariatric Center office. 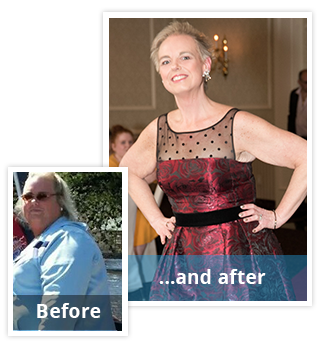 Throughout the whole experience, I always looked at surgery as a tool to help me lose weight. It helped me feel fuller longer and I learned to not want unhealthy foods. 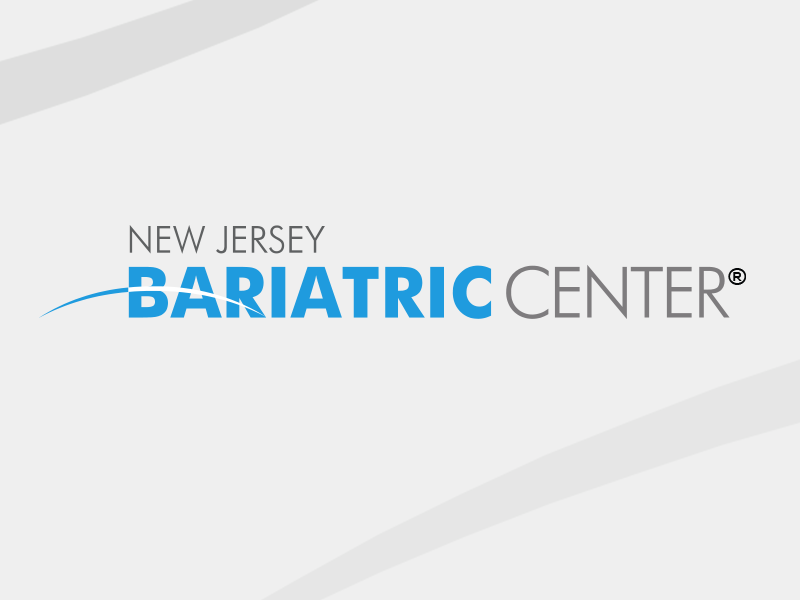 The doctors and staff at New Jersey Bariatric Center were always there for encouragement and guidance. Whenever I hit a wall, they were there to put me back on the right path. This journey has been life-changing and their office was a big reason for it. Since weight loss surgery, my life has changed in many ways. I have a new confidence and I take the time to meet new people instead of standing in the corner embarrassed by my appearance. My weight loss allows me to love myself and the skin I’m in. Now, when I see a mirror, I don’t walk past it with shame like I used to, but smile at my new reflection. I found hope and a new and healthier purpose in life.